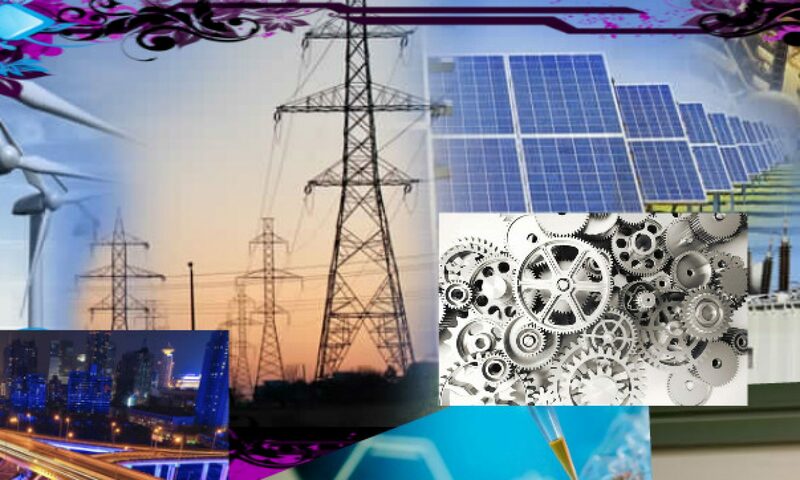 Ammeter or Ampere meter is instrument which measures quantity of current in closed loop. in other words ammeter is device which measures the current of load or line. The ammeter now a days comes in multi meter as a option. The old multi meter or ammeter was analog which told the quantity of current by moving a needle to respective value of current. 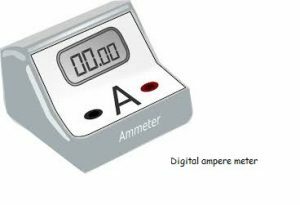 Now a days it is era of digital world so multi meter or ammeter also are available in digital which show value in figures. these kind of meters are very accurate rather than analog meters. The analog meter had scales rated over the different values and a needle indicated the value by moving over the scale according to value of current. there are two resistances in parallel of a ratio difference. when current passed throw the resistance and then from coil of needle to move it which moves over scale to indicate the value. In modern era digital meter show value in figures. these meter covert analog signal in digital form by ADC “Analog to Digital Converters”. and then scan over LCD or 7 segment display.